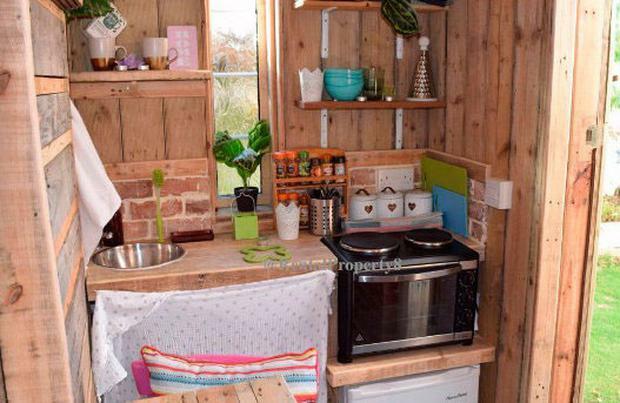 An advertisement offering a "cosy studio" for €700 a month has been taken down following an outraged online backlash. The property in Sutton, north Dublin, was put up for rent on Spotahome, which advertises mid and long-term rentals. 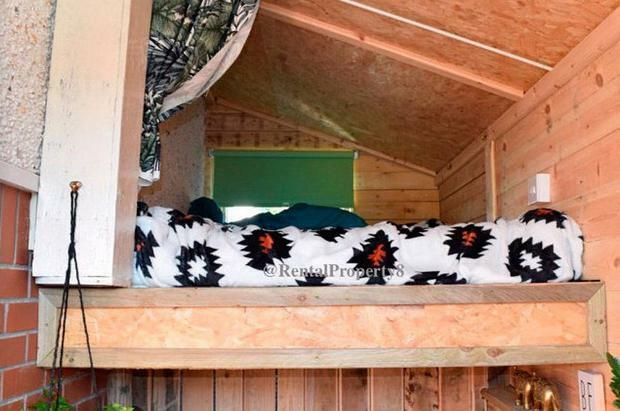 It was displayed as a "unique little room" with maximum capacity for two guests at a cost of €700 a month. However, after receiving attention on social media and being compared to a "tree house", the ad was taken down. One frustrated house-hunter said: "Is this rental dwelling in Sutton legal? It's like a tree house in someone's side access?" 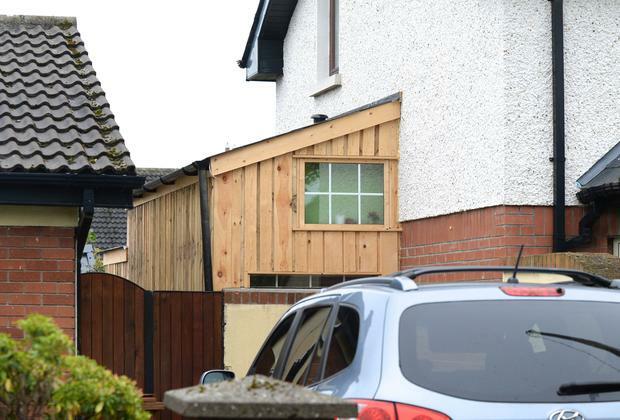 Another added: "It looks like somebody just nailed a whole load of pallets to the side of their house and wanted to rent it." The property claims to be a "great place" for those who enjoy being outdoors - and we can see why, as it appears to be located in the alleyway between a house and a fence. The listing description says that tenants can enter the apartment through the garden and only need to enter the main house to use the washing machine. A spokesperson for Spotahome confirmed that the listing had since been removed from its site as it doesn't meet requirements. "Spotahome is an online residential rentals platform that aims to demonstrate each property in a realistic manner through photos, detailed videos and floor plans," they said. "Our job is to verify the property's existence, features and location to facilitate rentals without in-person viewings. "As a marketplace, it is the landlord's responsibility to ensure they meet all legal requirements. "Clearly this listing didn't meet requirements as it only has a two-ring hob and minimum standards require a four-ring hob with oven and grill, and a cooker hood." The spokesperson added that it was up to the landlord to decide on the cost of rental per month.